One of the scariest moments in a relationship is waking up one day and realizing – I'm not attracted to my boyfriend anymore. At that moment, it's easy to slip into panic mode. You could start thinking that your relationship may just be over. But although this realization is frightening, you shouldn't see it as the world ending. However, you need to admit it to yourself, accept it as a turning point in your relationship and face it head-on. Here's how to deal with the situation when you stop being attracted to your boyfriend and possibly save your relationship. A lot of women have experienced this dreadful "I'm not attracted to my boyfriend" any longer moment. To say it's terrifying is an understatement. You've had a wonderful relationship with someone for years. But suddenly you come to the realization that something has changed. You're simply not attracted to your man anymore. You've found a good man and you still love him, but you don't feel any sexual or romantic attraction to him. This is why the situation so confusing. You don't really want to end the relationship and lose this guy. But at the same time, you know that the relationship can't go on in the same way. Something has to give. The first thing you need to do is take a moment to understand why this is happening. It may be that something within you has changed. Maybe you're in a different stage of your life now and your boyfriend just doesn't fit in anymore. You have a new exciting job or you've gone back to school. This switch in your mindset could have easily led to how you see your boyfriend as well. New great things are happening in your life, and he's still where he was when you met. It's easy to lose attraction at that point. Or maybe, he's changed for the worse and you don't recognize him anymore. He's simply not the person you fell in love with. This may be entirely physical. For example, if he's gained weight or let himself go in different ways. He may be out of work, sitting in front of a TV all day. Or he's acting distant lately. It's perfectly normal to start losing attraction to someone in these situations and you shouldn't blame yourself. Once you figure out the reason, you need to ask yourself if this is a phase. Do you see it as something that will pass soon, something temporary? Here you need to be completely honest with yourself. Otherwise you'll get stuck in this situation for months, or maybe even years. The huge question you need to consider is: Ok, I'm not attracted to my boyfriend anymore, but do I still love him? The answer will be your key to making a decision whether or not you actually want to save your relationship. Attraction and love are two completely different parts of a relationship for a lot of couples. In fact, it's even possible to fall in love with someone you're not attracted to. Even with the love of your life, the attraction will not last forever. Looks deteriorate, we get older, our lives go through different phases and the chemistry fades, no matter what the fairytales and romantic comedies have taught us. It's easy to get caught up in the illusion that we're going to be crazy in love with our men for the rest of our lives, but the reality is different. It's love, respect and friendship that keep a relationship lasting. So, ask yourself: do you still love this man and do you want to stay with him and try to work things out? Once you realize you're not attracted to your boyfriend anymore, telling him how you feel will not be pleasant. But it's essential if you want to save your relationship. If you're completely sure you want to work on your relationship and get back on track with your man, you need to tell him what's going on. Make him realize he's losing you if things don't change soon. There's no pretty way to do this but try to be gentle and carefully choose your words so you don't hurt his feelings and drive him away. Explain exactly how you feel and why you think it's happening. But make sure you tell him that you still love him deeply. And also that you want to work things out and stay in this relationship. Depending on the depth of the problem, solving it can be more or less difficult. You and your boyfriend can try to do this on your own or you can turn to a professional to help you see things more clearly. 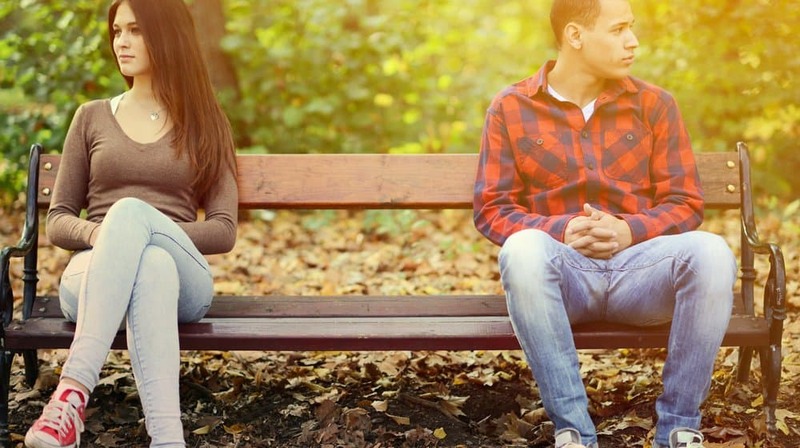 If you're not especially good at communicating (and men often have this problem) a good couple's therapist will help you bring the main issues to light. Therapy will be a great way to open up. You can see things from a different perspective. Not to mention discover the underlying issues that may be causing this whole situation. Whether you go to a professional or decide to solve the problem by yourself, get ready for hard work. The problem will not go away after one conversation. You'll both need to make an equal effort to reconnect with each other and save your relationship. Realizing you're no longer attracted to your boyfriend is scary and confusing. But it doesn't have to mean the end of your relationship if you don't want it to. 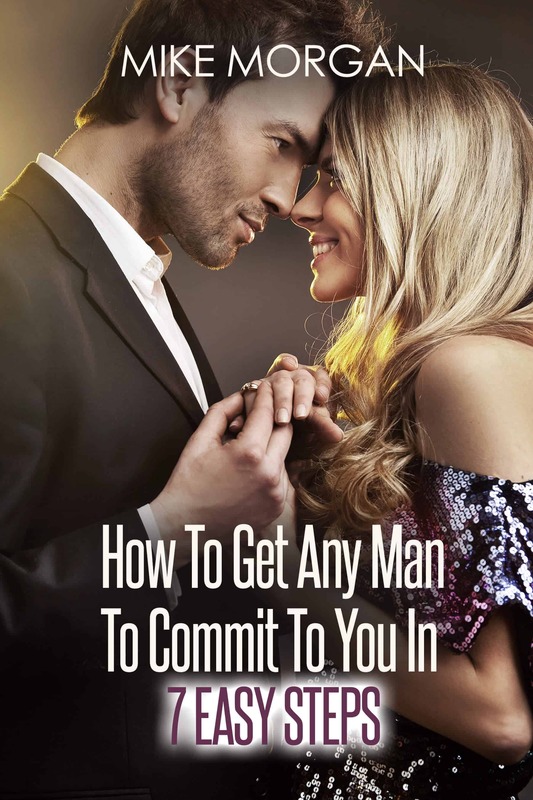 Prepare to work hard to find the answers and be honest with yourself and with your boyfriend. That's the only way to fix the problem, save that love you still have for each other and heal your relationship. Professional writer. Marketing aficionado. Digital nomad wannabe. When I'm not writing, I'm probably discovering new places around the city, drinking some good beer with friends or dancing. Is Flirting Cheating When You’re In A Relationship?